Investments in major real estate projects did not wither away this financial year, despite the economic slowdown, drop in remittances and ongoing regional conflicts. 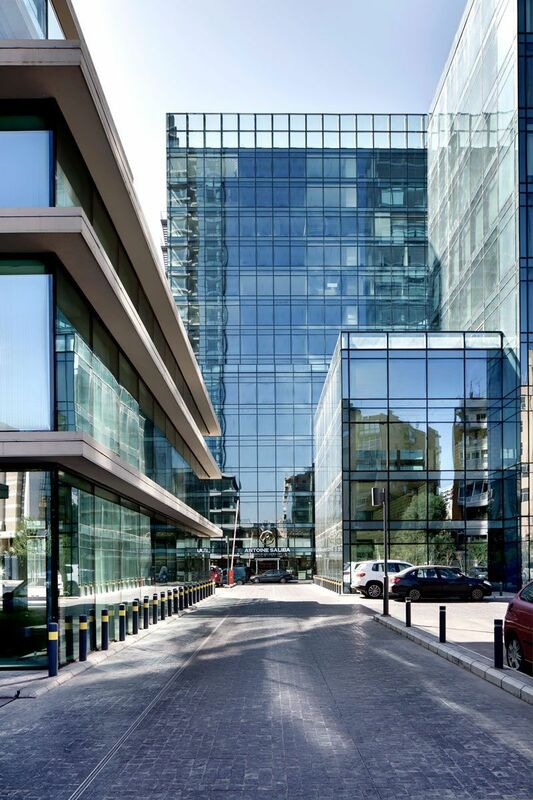 The towers, housing apartments and offices at the entrance of Antelias, as well as the 44-floor building in Sin al-Fil are some of the showcases of Demco Properties, which has an investment portfolio of over $700 million in Lebanon. But Demco Towers, better known as Crystal Towers, have become a major landmark in Antelias due to the magnitude of the project, which is still unequaled in the relatively quiet area. “The project in Antelias was meant to cater to the companies and retail businesses seeking a convenient location, which is close to them. The $100 million Demco Towers has all the necessary requirements people are looking for.” Carlos Chad, the managing director of Demco Properties, told The Daily Star. “So far we have sold 81 percent of the apartments in the Crystal Tower and will be handed over to the tenants very soon, while we have sold 66 percent of the offices in the Plaza tower,” Chad said. Chad explained that the company has already broken even after selling these apartments and offices and expects to sell the rest soon. According to his calculations, Demco will make a profit of $30 million once all the spaces have been sold. “The developers are now accepting a margin of profit of 18 to 20 percent from the actual cost of the projects. I think we are doing very well,” Chad stressed. Demco is offering a wide range of prices for the apartments and offices in the towers. The prices of a square meter of offices start from $3,650 while the smaller units start from $3,300. “There are several criteria to sell the projects these days. 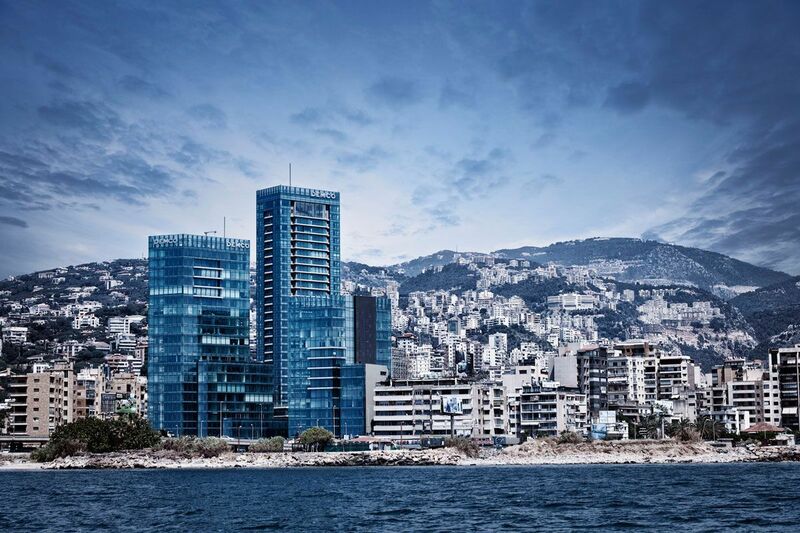 First is the location because commuting has become a hassle to everyone and having an office building in the northern part of Beirut and this project is adjacent to Dbayeh which is now considered the capital of north Metn,” Chad said. The location of the office building is also suitable for small entrepreneurs as well as SMEs. “We have a tailor made plan for SMEs,” Chad said. The other criteria Demco has considered before launching the project in Antelias is dealing with the budgets of would be tenants. “The most important thing is the payment plan and many of our customers are benefitting from the easy credit facilities offered by the banks with the support of BDL,” Chad said. The managing director noted that the attitude of real estate developers have shifted recently. “Some developers built the projects under the slogan build it and they will come later. Today the market has totally shifted. Developers today are now taking into account the location of the project, the economic situation, the payment plan for citizens and how much market share they can get,” Chad said. He also pinned high hopes on the retail sector. One of the first sign of the retail investment at Demco towers was the opening of a branch for Al-Mawarid Bank and Saliba Jewelry store. Chad said that Demco will soon announce a surprise involving the retail spaces at the towers that bring a bigger audience to the project. 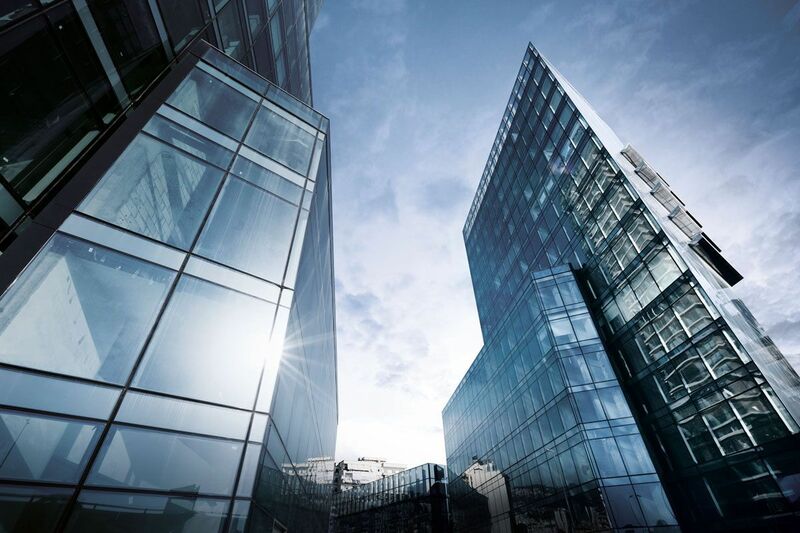 He insisted that the individuals and companies planning to buy apartments and offices are not considering the acquisitions as investments for future sale. “Most of the buyers plan to live in the small and medium-size apartments and not sell them to make a profit. I don’t think they will make a hefty profit if they sell their units,” Chad argued. Demco Company, which originally started as a steel manufacturer, has branched out its operations to include property investment across Lebanon. Apart from Demco Towers, the company is currently building a 44 floor building in Sin al-Fil. “We have completed 20 floors and when it is completed, it will the tallest building in this area. The building will be divided into office and residential units as well as retail,” Chad said. Among the other projects by Demco are Abraj in Jdeideh, Starco in Downtown and RedRock villas and chalets in Faqra. “We have a real estate project in the United States. We will also soon launch 460 residential units in Dekwaneh. We are going for 55 square meter apartments at less than $100,000 per unit,” Chad said. Chad believes that the lack of vision among some real estate developers have to some extent affected this sector. “If you want to build then the first thing you need to know for whom you are building. You also need to know the purchase power the citizens,” he added. Chad said attention now should be paid to local demand and not on foreign investors or even expatriates living in the Arab Gulf states. “There is a need of 10,000 to 15,000 residential units each year and most of them in greater Beirut. We also need to study the purchasing power of the Lebanese,” he emphasized. Chad indicated that if the developer failed to sell 60 percent of his project then he will lose money and will have problems paying bank loans, prompting them to sell some units at discount. “The real estate market for $400,000 and $500,000 for each apartment is in good condition,” he said. Chad dismissed the possibility of the revival of luxury apartments due to the absence of Gulf investors, the depreciation of euro and the geopolitical situation in the region.